If you are not a developer and would like to see if your animations and rigs will work once imported in Unity, you can use the Harmony Previewer application. 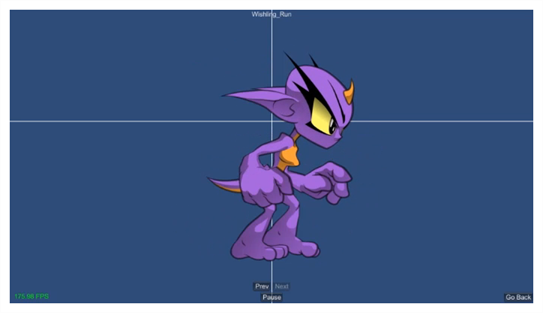 You can visualize your characters in the Unity game engine with no programming required. Start the Game Previewer application. Select the export you want to preview. Right-click on the GamePreviewer-[version].app and select Show Package Contents.